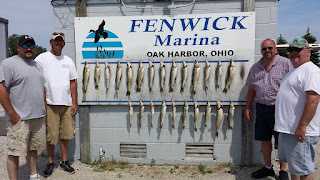 News from The Outfitters: hot fishing!! 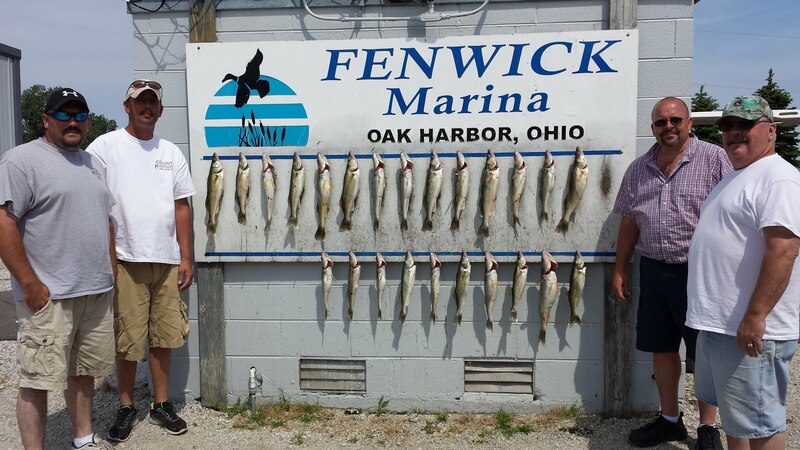 Bob Miller and the gang had a great day on the lake! !